Chris works one-on-one with his students and tailors his program according to each student's individual needs. He has a meticulous and technical approach to his system and places a strong emphasis on the "feel" associated with the connection to one's horse. He is careful to ensure his students work softly and harmoniously with their horses and avoid becoming too robotic and mechanical with their aids. He encourages them to have sympathy and to understand the minds of their horses before executing control over them. Chris' students are successful in the show ring not because they are driven to win, but because they have been given the right tools to ride well on any given day. Chris enjoys starting students as young as 11 or 12, since they learn very quickly at this age; and he can give them the proper foundations to build phenomenal riding careers. 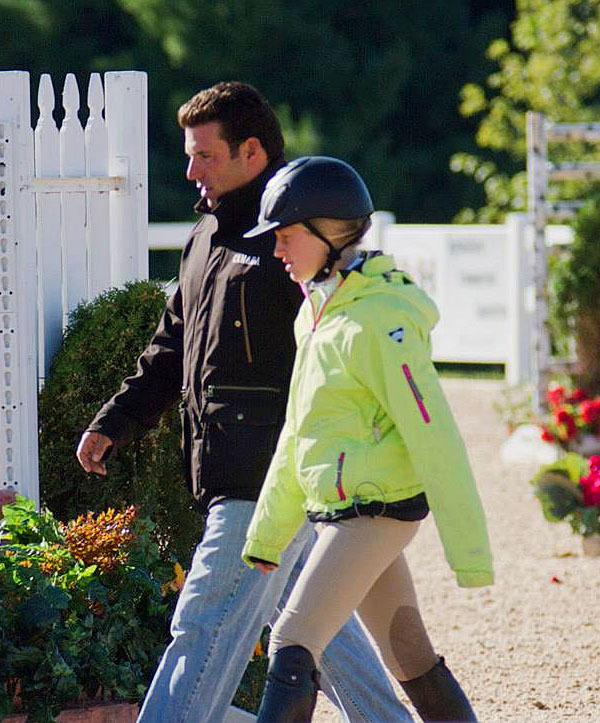 Parents of keen young riders often don't realize the number of years it takes to achieve advanced skills for higher-level riding and wait till it's too late to start them at a top training barn. Chris encourages supportive parents with younger children to contact him regarding this issue - even if you feel it's too early, it never hurts to get some friendly advice. Chris's approach with horses in training is equally as meticulous as with his students. 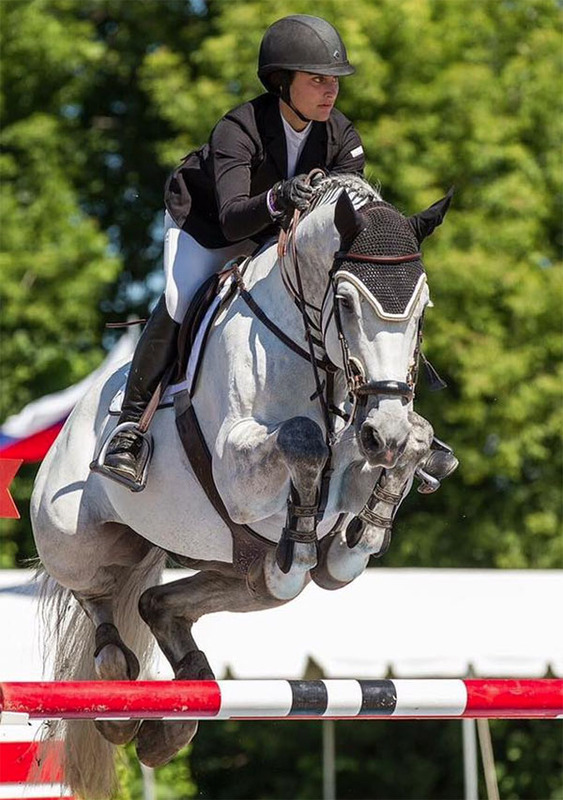 Aside from the technical, dressage and equitation based training he instills in all his horses, the most important qualities he brings out in them is confidence, trust in the rider and relaxed discipline. Horses have to WANT to do their jobs, not be forced into them. Chris's system is proven and has consistently produced many champions through the years... the results speak for themselves. Chris often trains his students' horses in order to maintain their confidence and rideability, however, he also accepts horses for full training. Owners with young talented horses in need of development, nice horses that need to be prepared for sale and/or talented horses with "issues" are encouraged to contact us - we can help. 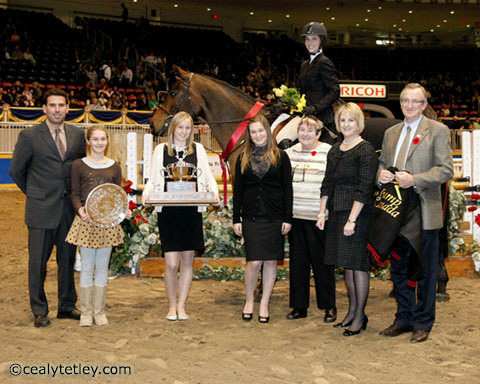 CDS caters to clients wishing to compete at the top Ontario 'A' circuit horse shows. 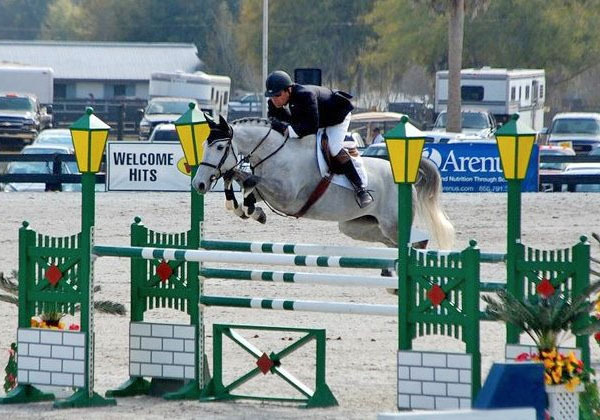 We attend approximately 15 shows in the summer season and spend approximately 8-12 weeks on the Florida circuit during the winter. Chris offers 1-3 day clinics to outside barns interested in his system. Barn owner/operator enquiries only please. "Chris trained me to be both an equitation rider and a horsewoman. During my years of training with Chris, I won several overall equitation championships and the Jump Canada Medal Championship title. I sincerely believe that it was his knowledge and training that prepared me for that success. Chris educated me in all aspects of the sport, from the mental preparation needed before going into the ring to finest equitation details necessary to win. Chris' teaching methods are hands down the best I have ever come across. He has a natural ability to teach, is approachable and cares personally about each of his riders. Chris is technical and always challenges you to improve. His personality and dedication to the sport are reflected in the atmosphere at his stable, as the CDS team has always been both welcoming and professional. Chris is truly one of the great teachers in the equestrian world, and I am grateful to have had him as a trainer."